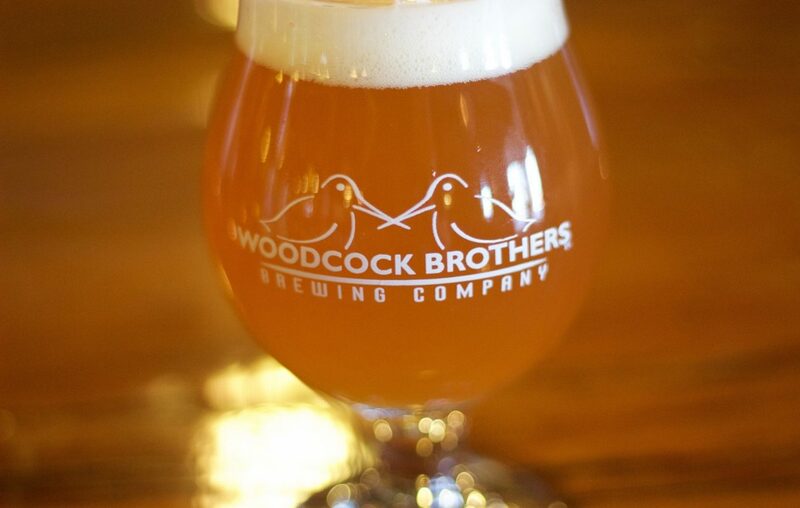 Woodcock Brothers Brewing Co., which has operated in Wilson since 2011, on Thursday celebrated the grand opening of its second brew pub. It's in North Tonawanda and will open to the general public at 11 a.m. Friday. State and local officials were on hand at the ceremony in the Wurlitzer Building, 908 Niagara Falls Blvd. The City of North Tonawanda provided a $516,000 community development block grant to assist in the $1.3 million leasing and renovation of 5,000 square feet in the onetime organ factory. Empire State Development provided $110,000 in Excelsior Tax Credits, tied to job creation. Woodcock Brothers pledged to create 35 jobs in North Tonawanda in the next two years. The brewery employs 40 people in a former cold storage plant in Wilson, where its original project was backed by a 10-year tax break from the Niagara County Industrial Development Agency.